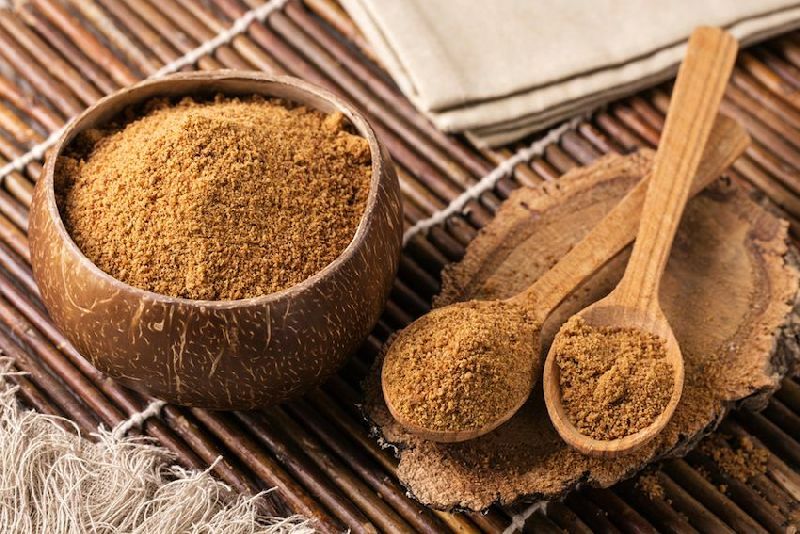 Soft Brown Sugar (Muscovado) is a molasses coated brown sugar that has great taste for special applications. 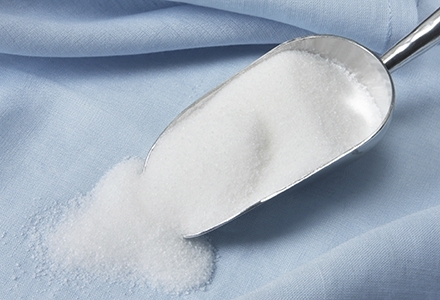 The sugar is imported from the best countries whom produces the highest quality. 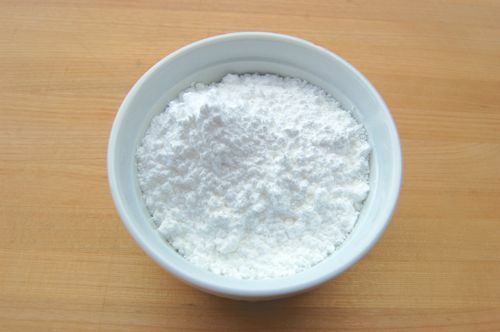 Icing Sugar offered by us, is manufactured from high quality sugar. 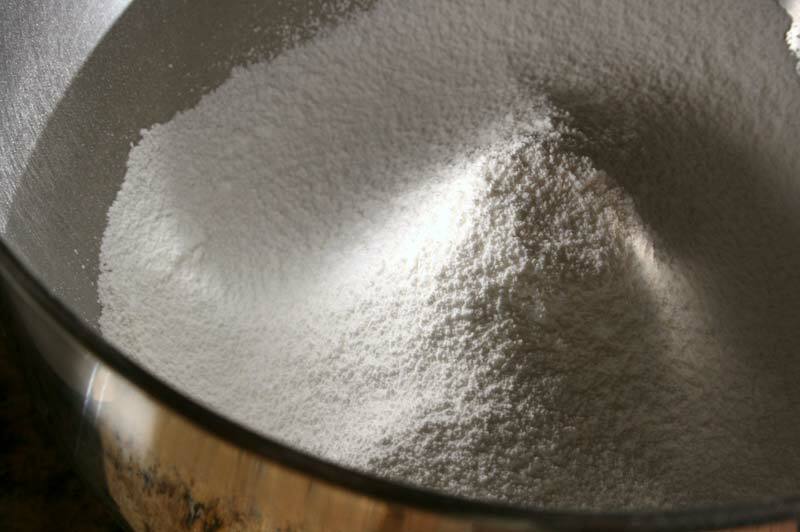 Our Icing Sugar is processed under extremely hygienic conditions and is in the form of fine powder. Our Icing Sugar is pure white in color and is available in 150-200 mesh size. Premium Icing Sugar offered by us, is very fine sugar with smooth texture and uniform particle size. Our white, Premium Icing Sugar has a mesh size of 200-350. Further, we are a reliable Manufacturer, Exporter and Supplier of Premium Icing Sugar. 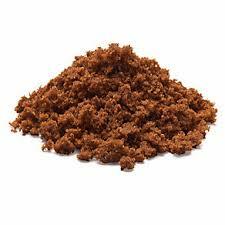 Extra Fine Sugar offered by us, has a uniform particle size and smooth texture. Manufactured from high quality sugarcane, our Extra Fine Sugar has a crystal size of 0.3 mm- 0.4 mm. We offer Extra Fine Sugar at market leading prices. Brown Cane Sugar, offered by us, is for direct human consumption and is available in the color range of 1,000 - 2,500 ICUMSA. 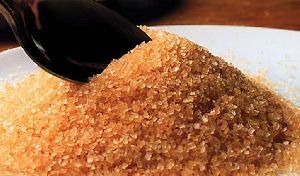 Manufactured from supreme grade sugarcane, our Brown Cane Sugar is packed under extremely hygienic conditions. 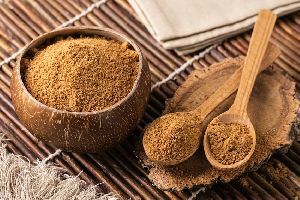 Demerara Brown Sugar has a little amount of molasses due to which it has brown color. 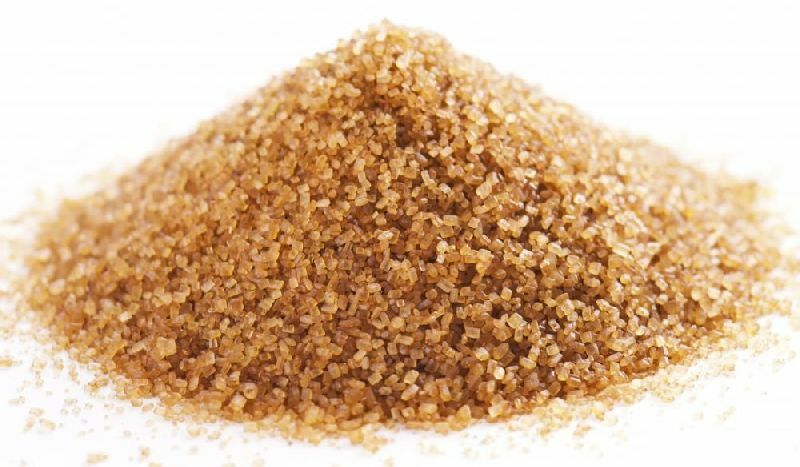 Demerara Brown Sugar can be consumed directly by humans and is available in the color range of 1,800 - 3,000 ICUMSA.